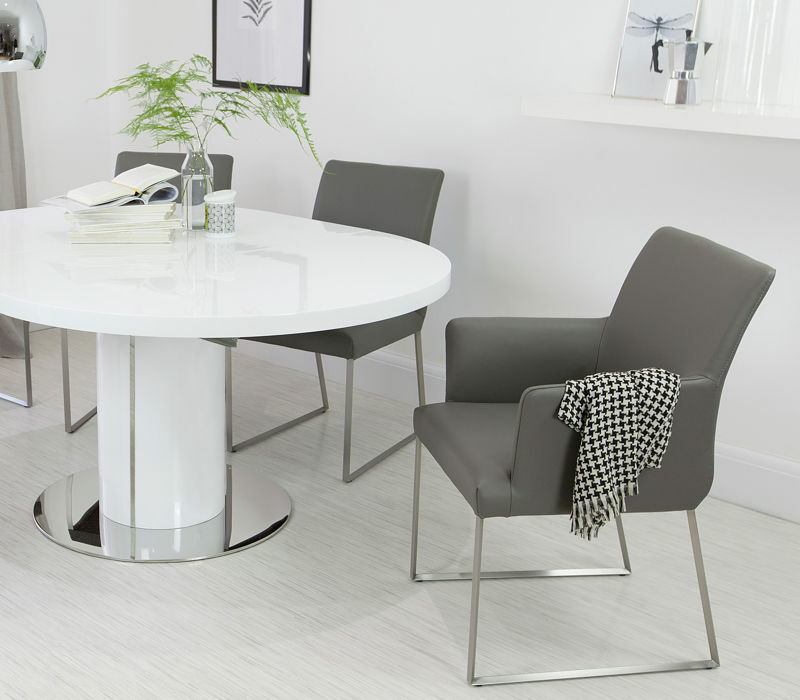 Choose from the below collection of Danetti Dining sets. We provide dining sets to suit any budget and room dimensions from compact dining sets for where space is limited or large dining sets for rooms with more generous space. We also provide extending dining sets which can be lengthened to accommodate the full family, and then conveniently reduced back to their original length for the rest of the time. Order online via our secure online ordering system or give us a call on 020 3588 1380. 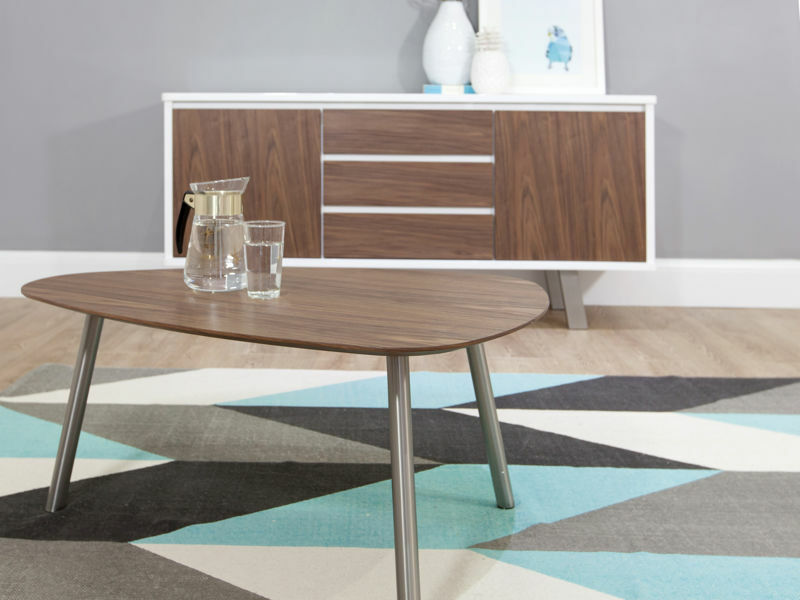 Mid-Century Modern style is all about geometric shapes, organic curves, clean lines and the use of traditional and unique resources, with an emphasis on contrasting materials. These items are a great way to give an eclectic style conscious look in a modern way. Luxury shouldn't be saved for special occasions. Everyday luxury is about having something in your home that you just love and gives you real joy when you use it. This Edit celebrates products that are stand out pieces, with beautiful detailing and superior quality. 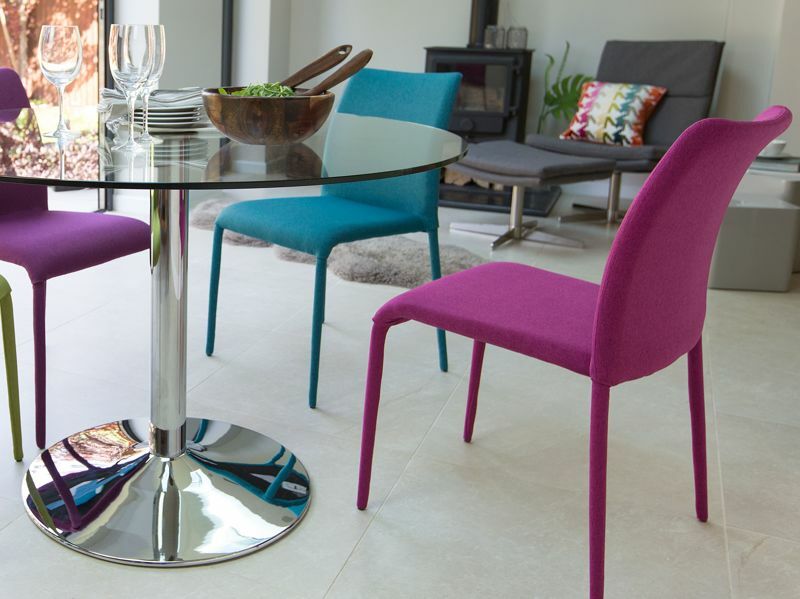 Colour is the easiest way to add a feeling of vibrant energy to your interior. We've collected all our amazing colours into one collection, along with the neutral products that best compliment colours.